The RONIN KAI KARATE Federation would like to welcome you to our website. Our style is based on the martial art traditions of the Samurai where honour and respect are an essential part of our training. 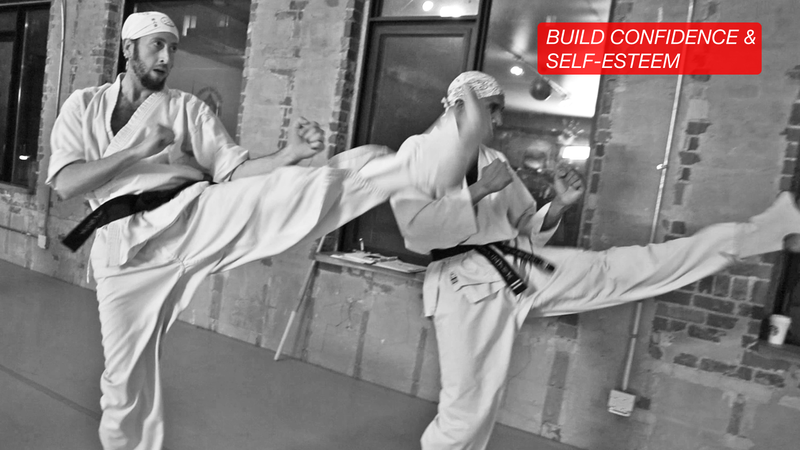 Our Karate system develops students with greater martial arts knowledge by combining our unique specialized mental and physical techniques developed over decades of practice. In our system, students are taught by following the traditional method where the emphasis is on partner work. To properly understand Karate, contact is necessary; we make sure that technical understanding and safety are paramount. 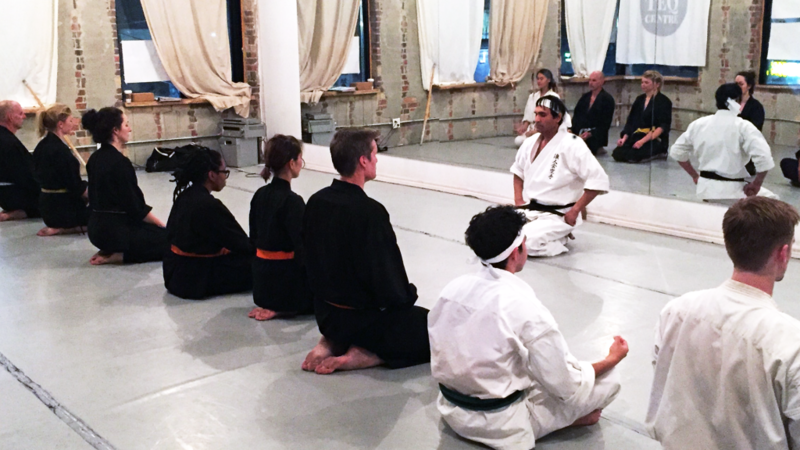 In addition to a mentally and physically demanding workout, meditation and Martial Arts philosophy is discussed during each class. Karate is more than a physical art. It is an art aimed at achieving balance and harmony in all aspects of life. Training at Ronin Kai Karate is for everyone regardless of age and background. We welcome you to come try a free class with us. Osu! 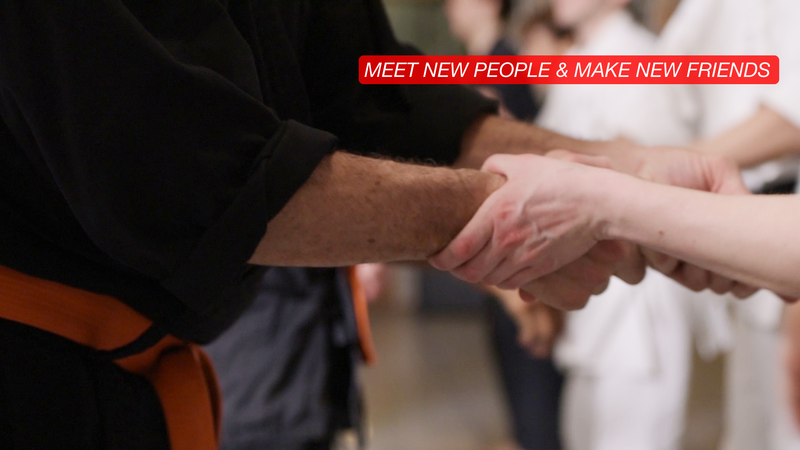 The goal of Ronin Kai Karate is to develop a person with a true understanding of Karate. 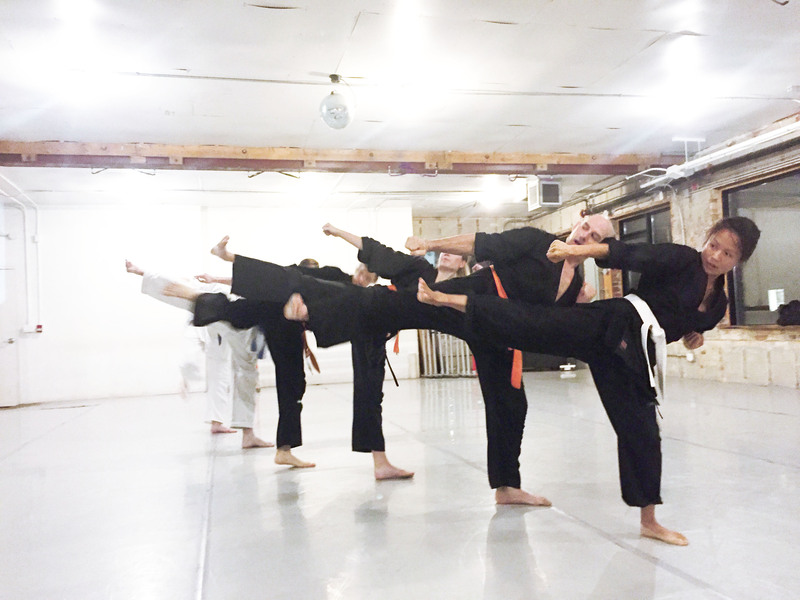 In our training, students are encouraged to push their physical limits and train harmoniously with one another. The ancient Samurai warrior devoted years of study in the areas of physical, mental, and spiritual training to achieve complete mastery. 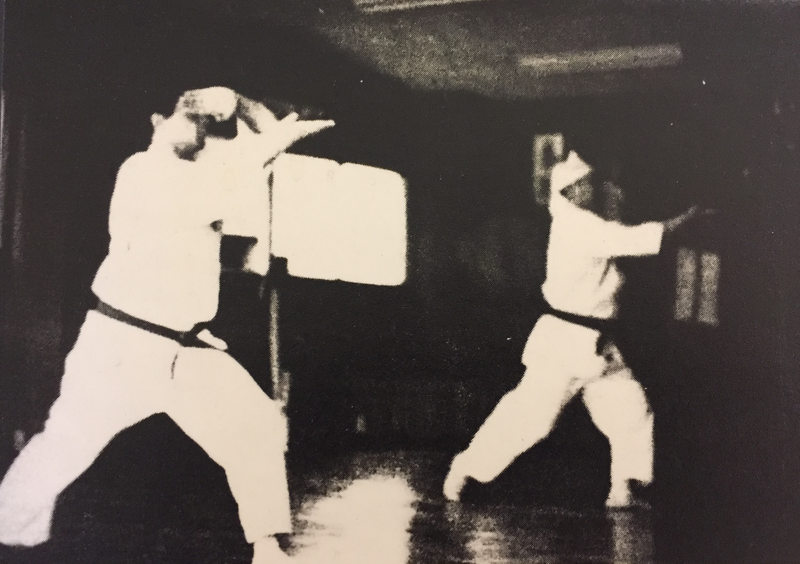 At Ronin Kai Karate, we follow their tradition by adopting similar practices while adding our own progressive techniques. 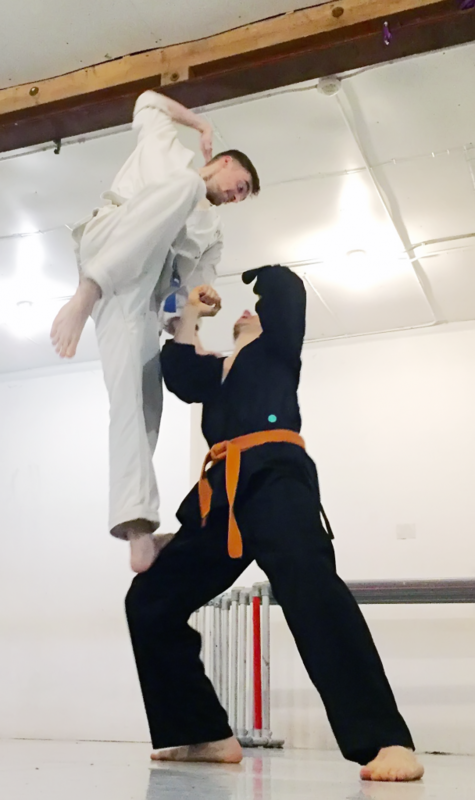 Our Karate style combines our background in Kyokushin Karate with specialized take-down and throwing techniques. Our training will make you more effective in the challenges of protecting yourself in today’s world. In our class, focus is placed on technical understanding and safety. As one becomes more proficient, one naturally becomes stronger. Karate has become more refined over the past several decades, and in particular, the last ten years. Even if one has previous experience but has been away from practice for a few years, there is much to catch up on. 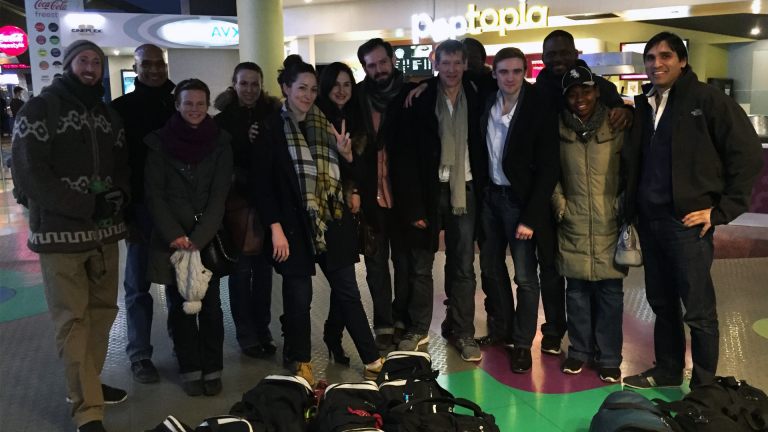 Whether you are a beginner or someone with previous experience, we welcome you to join us. 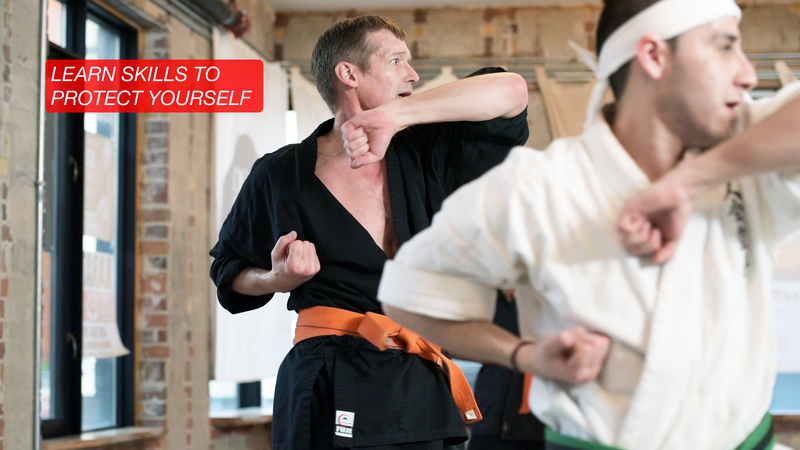 At Ronin Kai Karate, we are committed to personal and interpersonal growth, excellence and well-being. We focus on the success of our members not only in Martial Arts training but also in life. 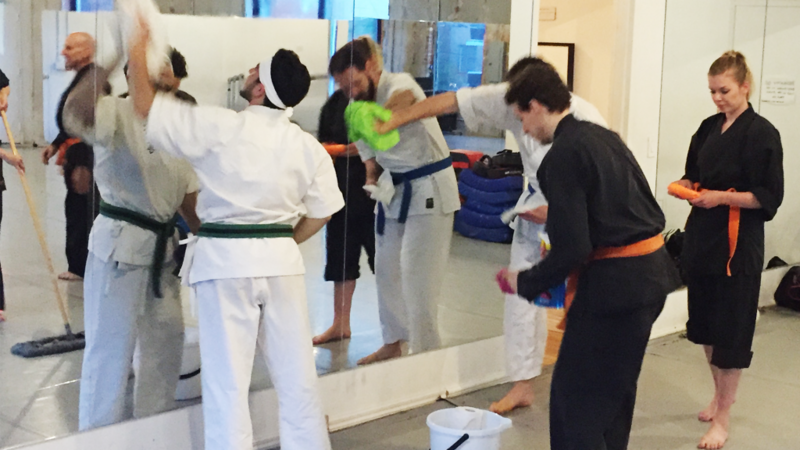 Our members benefit from additional training sessions to help prepare for belt gradings, weekly discussions on Martial Arts philosophy and additional classes for Black Belts. Our Dojo recognizes that there are times when members have to deal with challenging personal, work or scholastic issues. 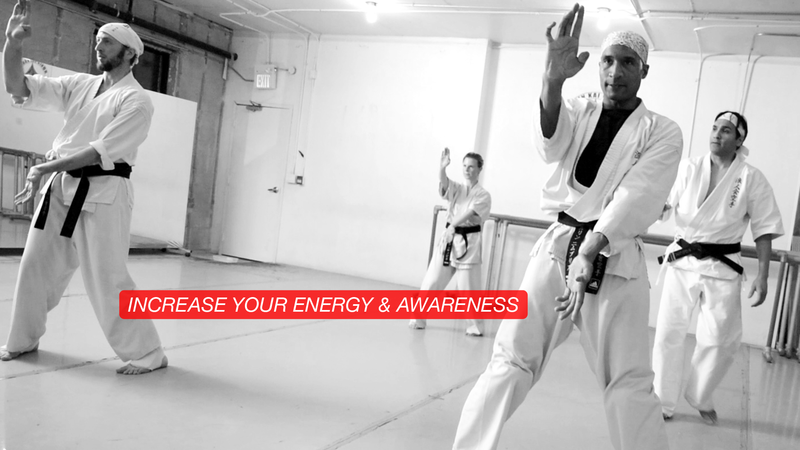 We believe that our Dojo is a place to come and regain mental balance and build inner power. We also believe that each person is uniquely endowed with positive attributes that result in greater energy and that can help in overcoming all obstacles. Oftentimes, students who may arrive to class tired due to everyday life stresses discover that by the end of the training session, they feel more energetic, focused and happier. This feeling carries forward into their daily lives. 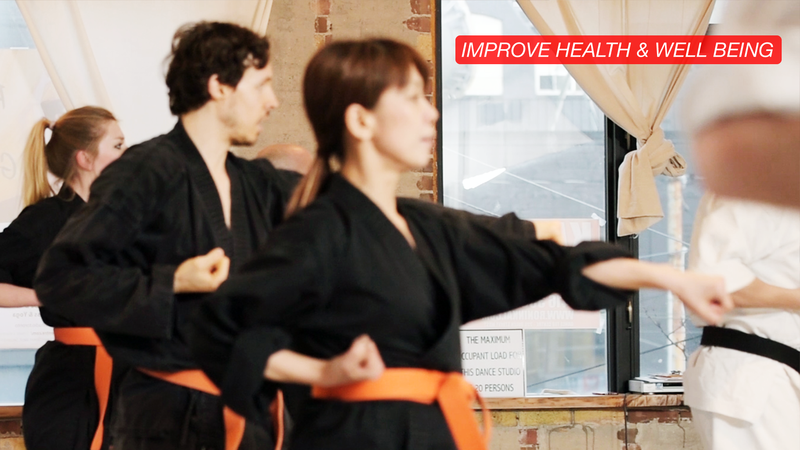 The Ronin Kai Dojo is a positive environment that will help you become more aware of your inner spirit, develop greater skills in less time, as well as make new friendships. 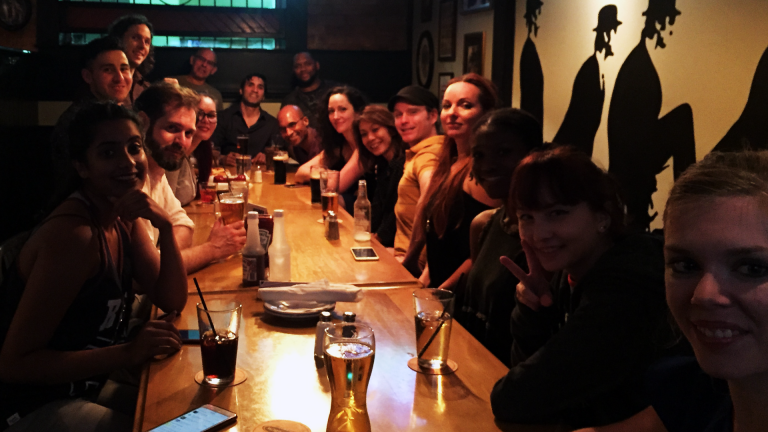 Our members enjoy our frequent social events, parties and various outside-of-class activities. Come and experience Ronin Kai Karate Dojo. 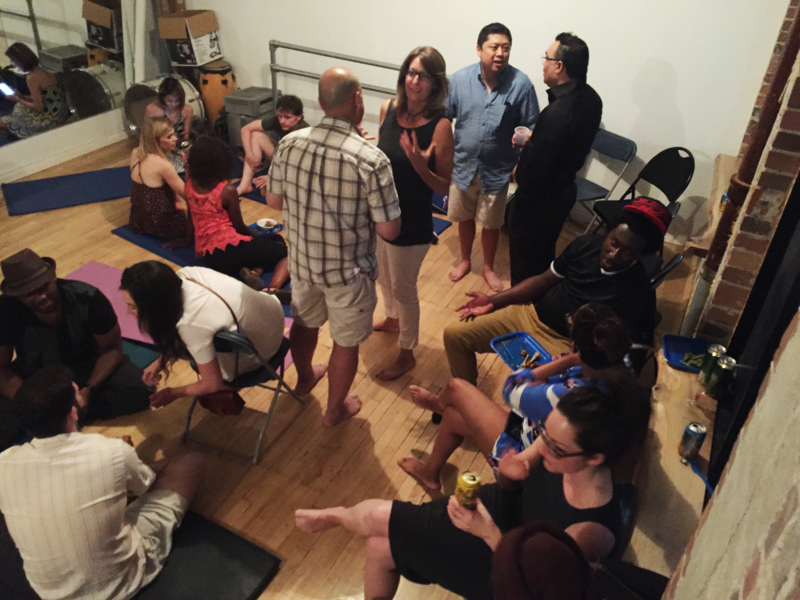 A party at the Dojo. 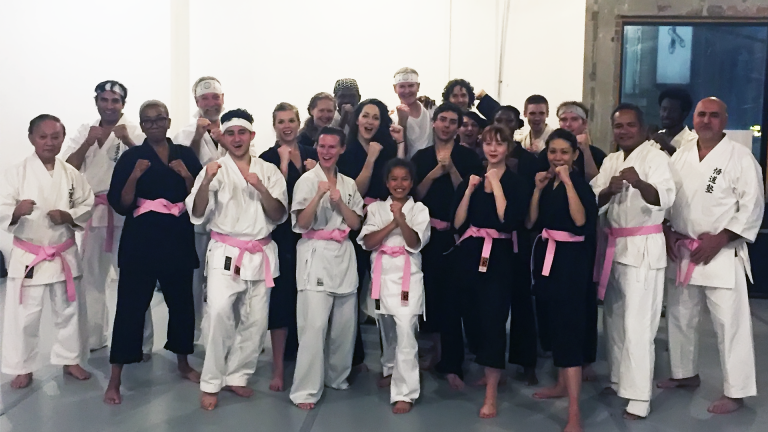 Ronin Kai Karate's "Pink Belt' class to help raise money for the Canadian Cancer Society. Going to the movies after training. Developing our balance on skate day. Each student is unique and with training, learns to make each technique their own. A technique is only effective when it is embodied by the individual. Cloning a movement masks true understanding and real effectiveness. There are degrees of understanding technique and through our grading process, students further develop their particular level of understanding. We believe that ‘why’ we do a technique is just as important as ‘how’ we do it. 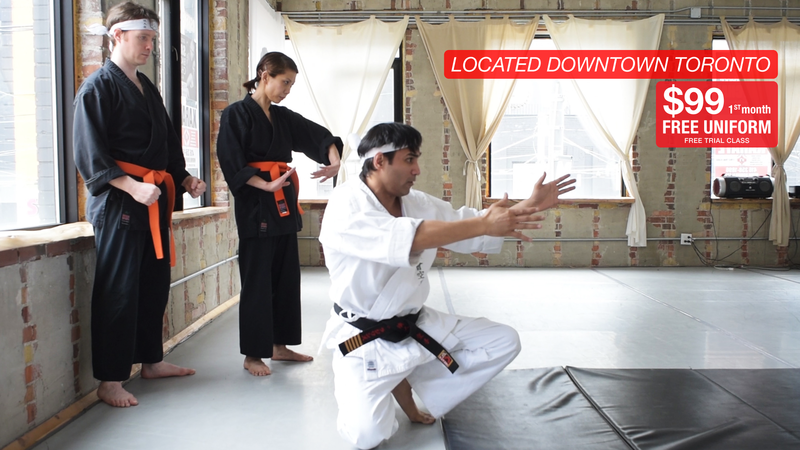 While Karate can be practiced individually, an emphasis on understanding movements through partner work is essential. Working with others gives one a deeper knowledge of techniques and a greater level of self-understanding. 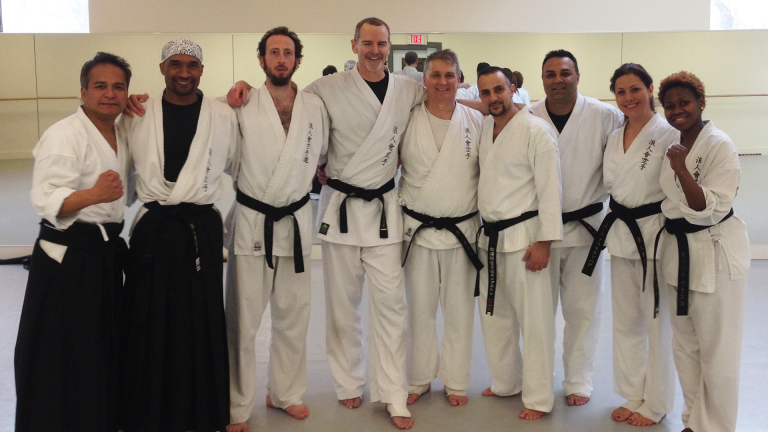 Ronin Kai Karate is taught by experienced instructors in a supportive atmosphere. This makes training a positive experience, which allows each student to develop skills more effectively. Through the grading process, a student demonstrates their skill level. 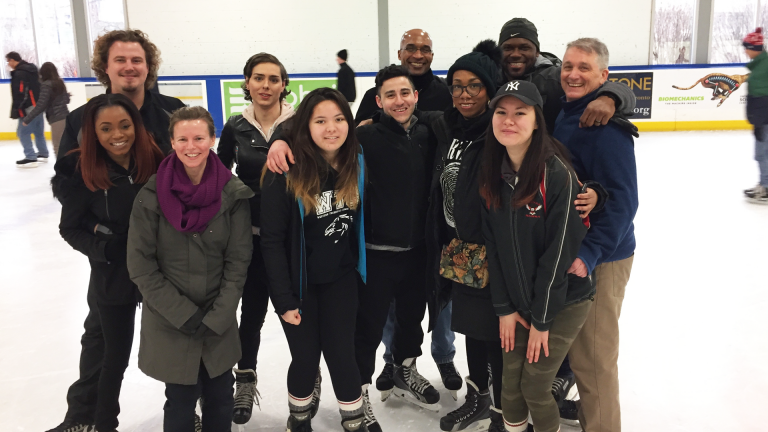 This experience increases their confidence and understanding. At Ronin Kai Karate, we follow a traditional belt system and guide students through each level in order to help them to achieve their goals. The creation of the Belt system. The belt system was first started in 1883 when Jigoro Kano, the founder of Judo awarded two of his senior students with the rank of Shodan. 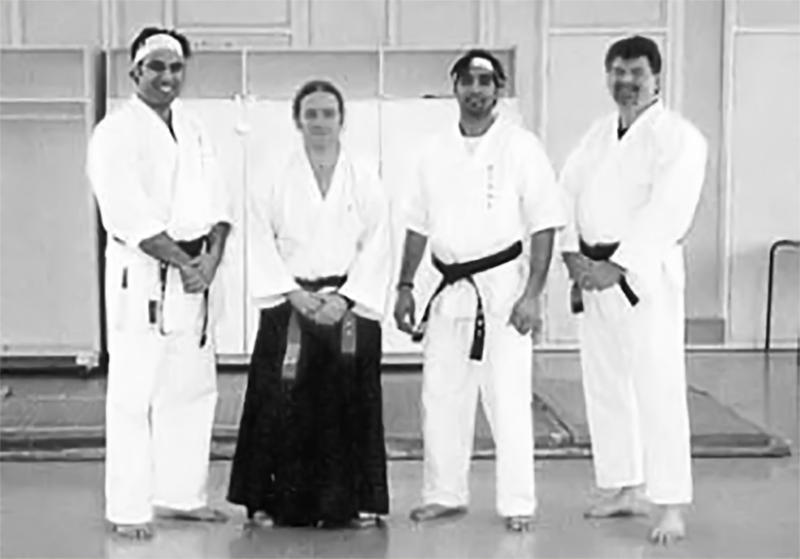 At that time, students wore Kimonos and a wide sash during training. Once ranked Shodan, they were given a black sash to signify their advanced level. In 1907, Kano designed and introduced the Judo Gi along with the white and black belt. 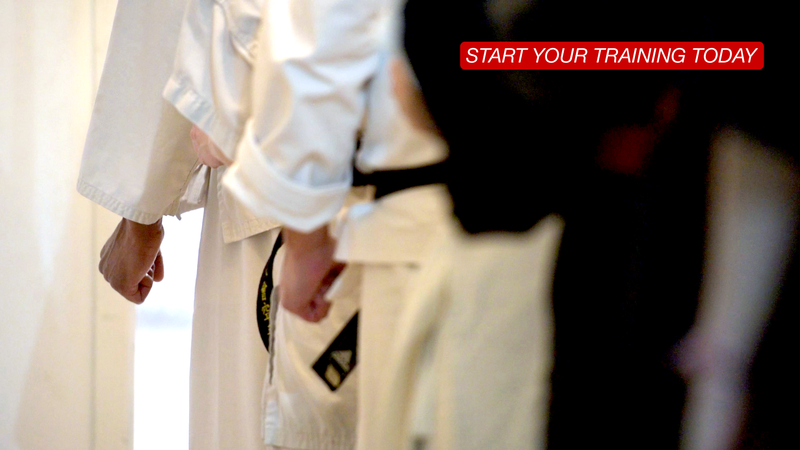 The Gi was inspired from the white Kimono that the samurai wore under their armour when going into battle. The white Gi is said to represent purity, emptiness and humility. 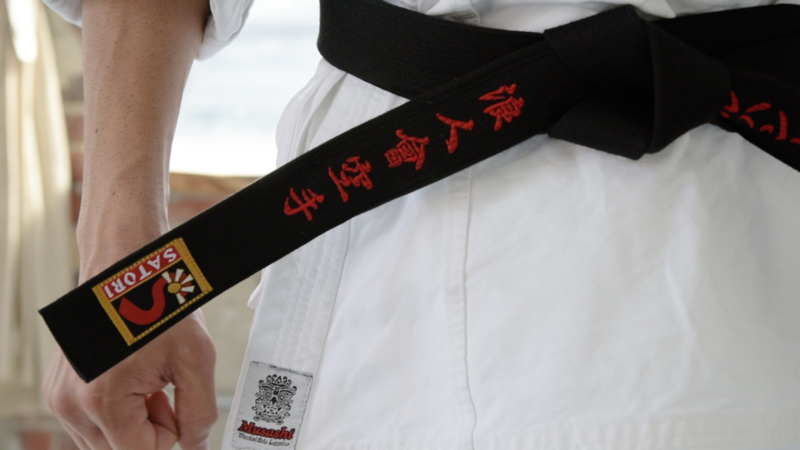 The Black belt represents a level of knowledge and combined with the white Gi represents emptiness filled with knowledge. 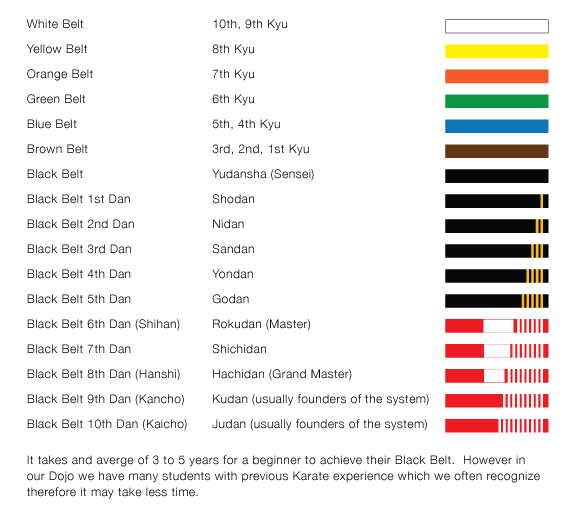 Kano was an educator and used the Dan system ranging from 1st Dan to 5th Dan to denote advanced levels. Kano believed that there was no limit to grade that one could achieve and around 1930, he added more levels. He created a red and white belt (kohaku obi) to recognize 6th, 7th and 8th dan holders. He took inspiration from the red and white colours used in the Japanese flag, which are said to represent purity, the intense desire to train and the sacrifices one has made. The coloured belts were later introduced by his student Mikonosuke Kawaishi in 1935 while teaching Judo in Paris. Kawaishi used the coloured belts as a way to help motivate and recognize the progress in training in his Western students. The origin of the Belt system in Karate. In 1922, the Japanese Ministry of Education invited Okinawan Karate master Gichin Funakoshi to give a demonstration. After the demonstration, Kano asked Funakoshi to give a demonstration at his Kodokan Dojo. In front of one hundred spectators, Funakoshi performed the Kata Kanku dai (his favourite). The two masters became friends and shared an admiration for each other. 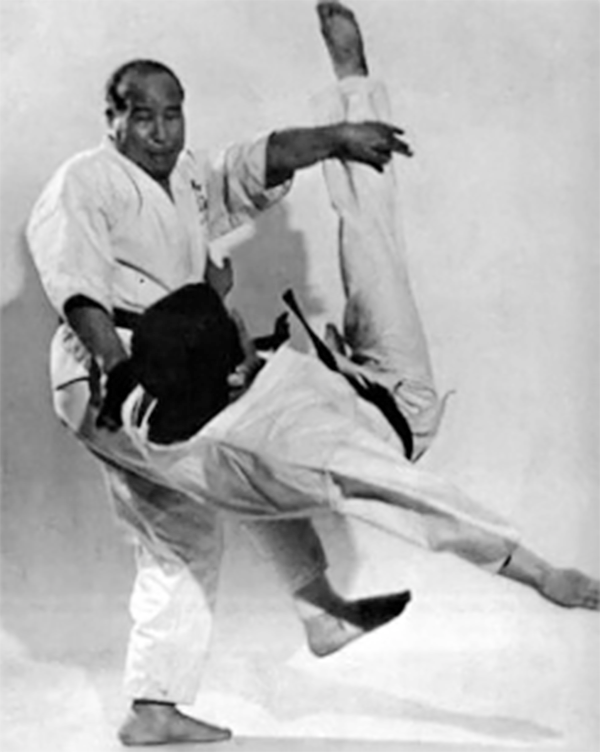 Funakoshi wanted Karate to be accepted in Japan and recognized as a legitimate martial art. At the time, the Dai Nippon Butoku-Kai was the governing body for the martial arts of Japan which would oversee standards and ranks of recognized martial arts. Funakoshi adopted the Kano’s belt system so that Karate would be recognized by the Butoku-kai as well as more accepted by the Japanese people. On April 12, 1924, Funakoshi awarded the first Karate Black belts and Dan rankings to his top students. 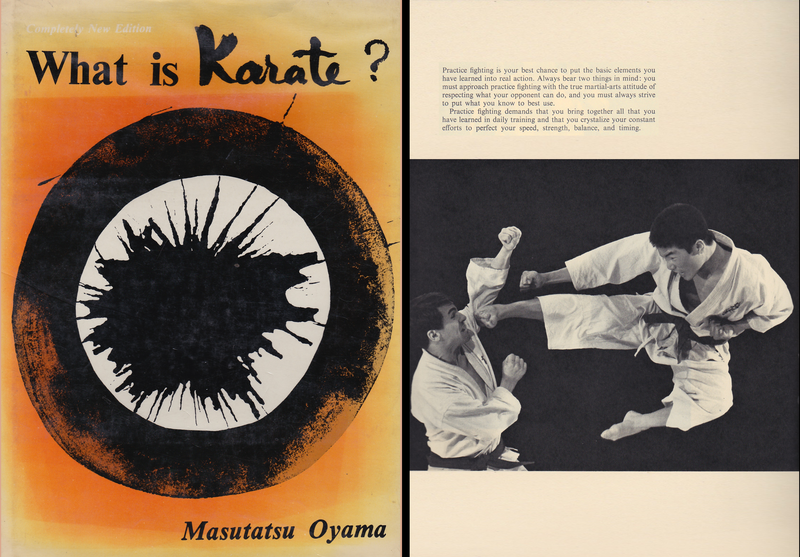 Since that time, Karate had grown in Japan and many new styles were becoming popular. By 1938, the Butoku-kai asked all Dojo’s to register and a meeting was held to standardize rank requirements. They created the standards and handed out ranks in accordance. This continued up until World War II. During the war, there was a loss of many martial arts masters and the Butoku-Kai was closed down by the Americans for a period of time. 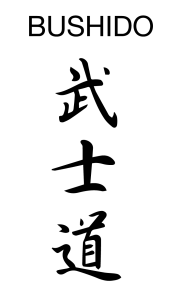 After the war, ranking certification was done through a board formed by each style – some of which would be affiliated with the new Butoku-Kai. 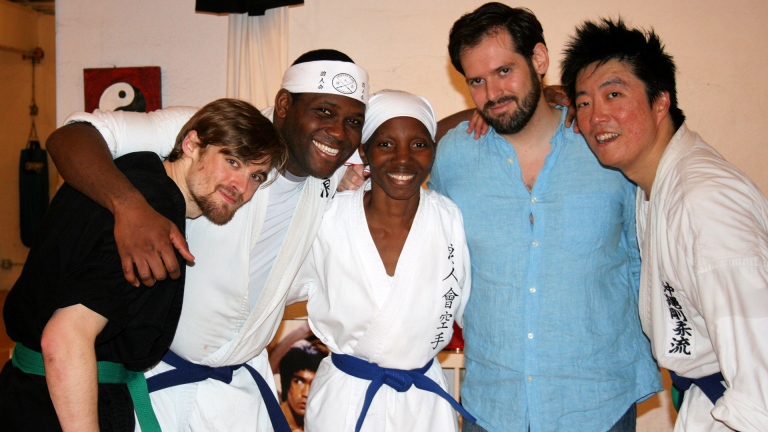 Smiles after a successful grading. Bushido means “the way of the warrior” and was influenced from Shinto, Zen Buddhism and Confucianism. The goal of Bushido was to create a balance for the samurai between the violent nature of their vocation and serenity. From their beginnings which predates the 8th century, Bushido was originally an understanding with which the Samurai were brought up. It eventually evolved into a written code. It was in the Tokugawa period (1600-1868) that it was formalized into law. True mastery of Karate is only attained when the mind, body and spirit work in harmony. 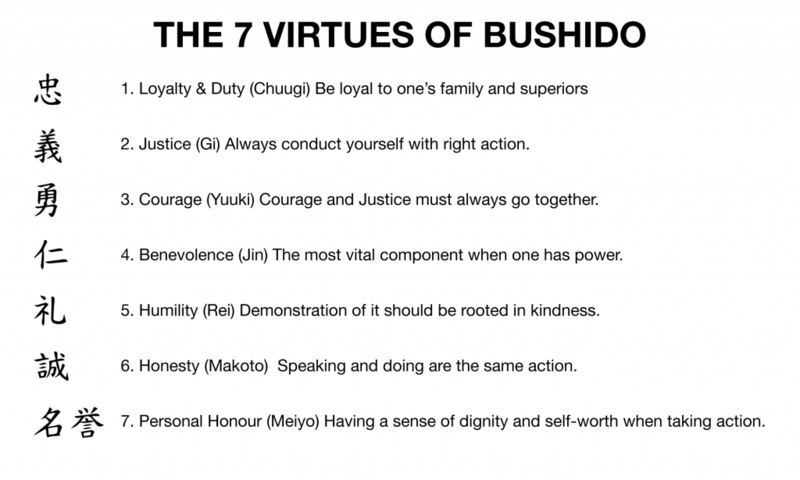 The seven virtues of the Bushido Code practiced by the Samurai is a guide for us in order to attain harmony in our daily lives. 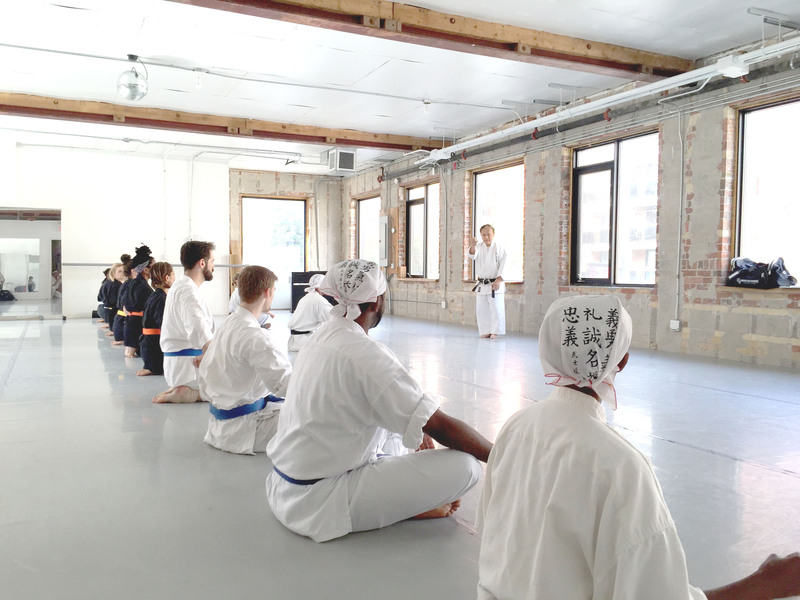 At Ronin Kai Karate, we believe that each student should develop their skills and moral character through proper training and adherence to the seven virtues. During each class, we practice proper etiquette and dedicate time to discussing philosophy and the meaning of these principles. The practice of these virtues allows one’s mind to be clear and for one to focus with greater intensity. We hold these virtues in the highest regard and make them a priority for everyone in the federation. At the end of every training session students show respect and gratitude to each other for giving their best during training. 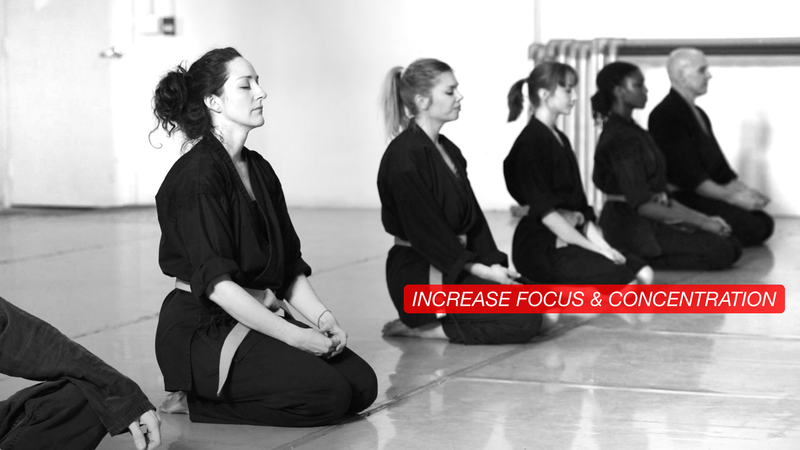 ‘Mokusu’ meditation is performed before and after training. It is often prefaced with a discussion that gives insight into the working of the mind. The art of Karate can be traced back to the fighting method known as Shao-lin- tssu which was originally brought to China by the Buddhist monk Bodhidharma around 5th or 6th century. Bodhidharma, the 26th patriarch of Buddhism, believed that an individual who achieved harmony between the body and the spirit could achieve enlightenment. 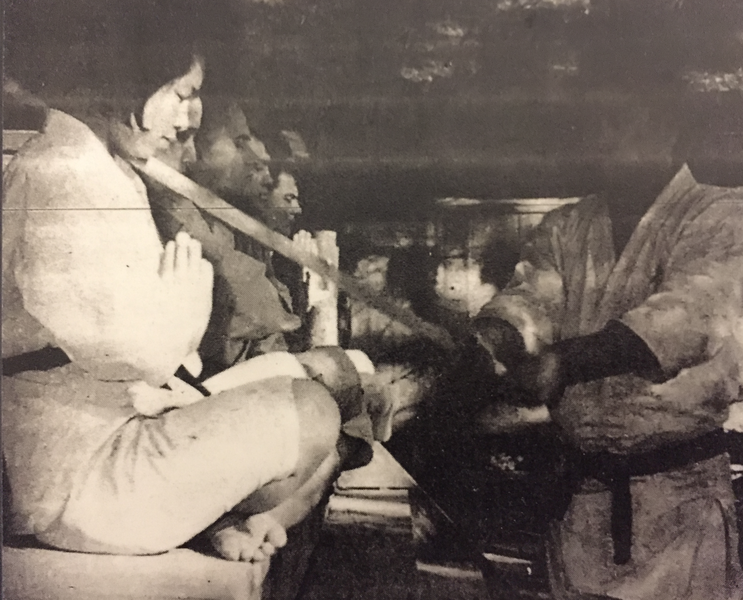 While he was in China, he taught the monks a specialized system of combat (developed in India) and combined it with rigorous meditation techniques to help them progress towards enlightenment. Over many years, this system of combat evolved with the influence of Chinese culture and eventually became known as Kempo (‘Chinese fist’). As a result, the Buddhist monks that later travelled to Korea and Japan to spread Buddhism also taught this Martial Art. As each country would integrate its own culture with Buddhism, a new and unique evolution of the original fighting system occurred. Buddhism and this Martial Art eventually landed in Okinawa where the system evolved into something that resembles the Japanese styles of Karate today. 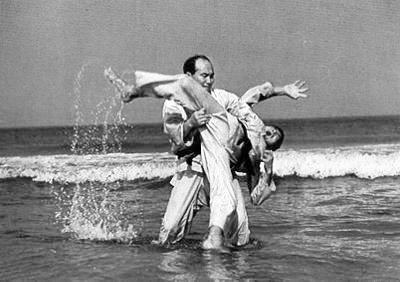 In 1923, the Karate Master Gichin Funakoshi formally introduced Okinawa Karate to Japan. He is believed to be the first person to teach Karate publicly in a dojo (training hall). His style was given the name Shotokan, (from his pen name Shoto) and he attracted numerous students. 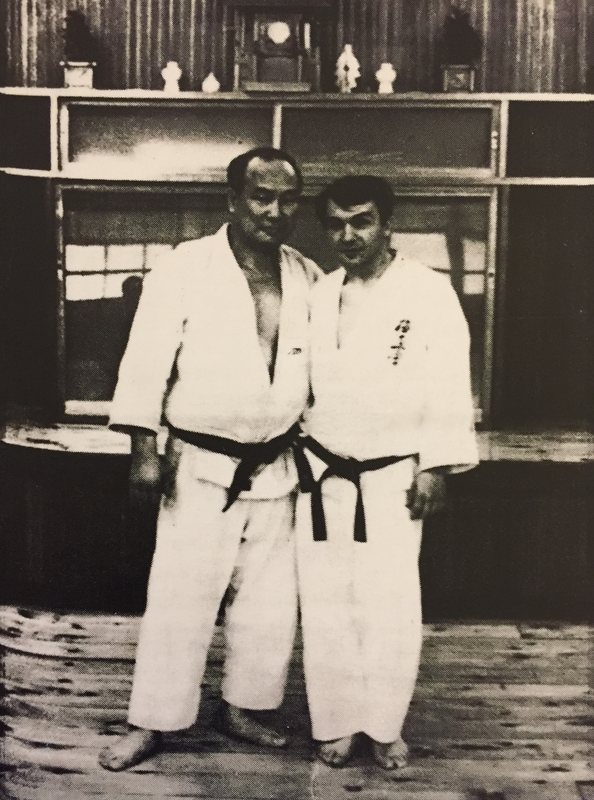 One of his top students was a young man named Mas Oyama who at the age of 20 had achieved a Black Belt Fourth Dan. After many years of training, Oyama felt that Karate was missing essential elements of effectiveness and to find the answer, he retreated to the mountains in isolation. He dedicated himself to daily meditation and vigorous training for eighteen months. With his skills greatly refined, he returned to society and held public demonstrations to prove his Karate effectiveness. He could be seen breaking stones, tiles, boards, and was even seen fighting bulls. Due to much public interest in his skill, he opened his own dojo and named his new style Kyokushinkai (‘way of ultimate truth’). The style incorporates full contact blows to the body and is often referred to as knockdown karate. 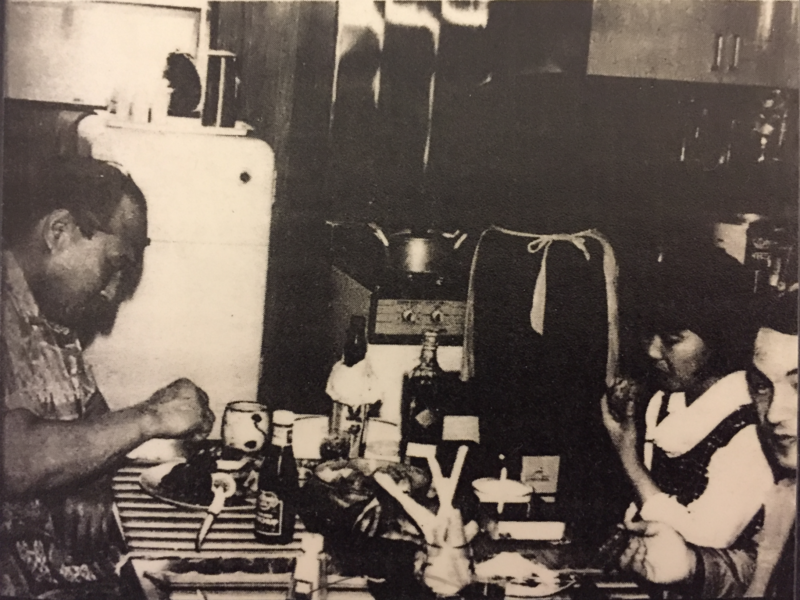 In the 1960’s, Mas Oyama accepted a French student, Roger Lesourd. 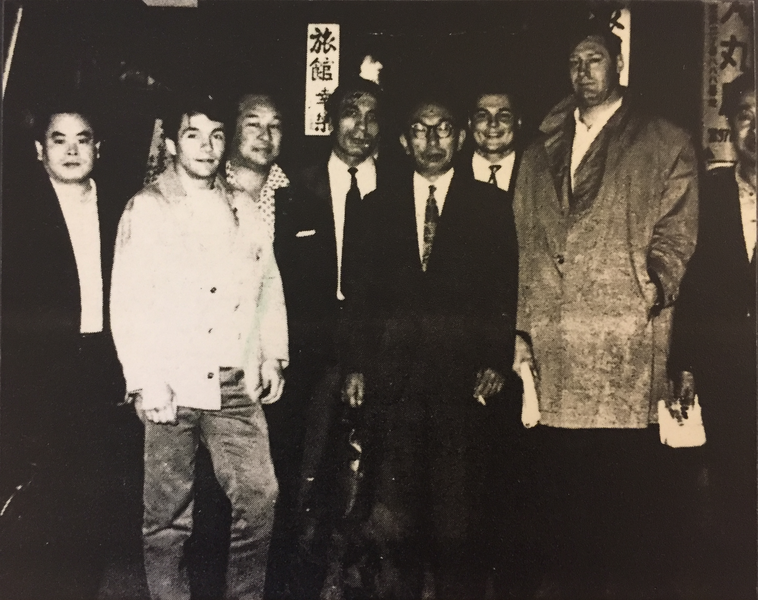 Roger lived and trained in Japan directly under Mas Oyama and was eventually awarded a Third Dan Black Belt along with the title of Branch Chief for Canada. 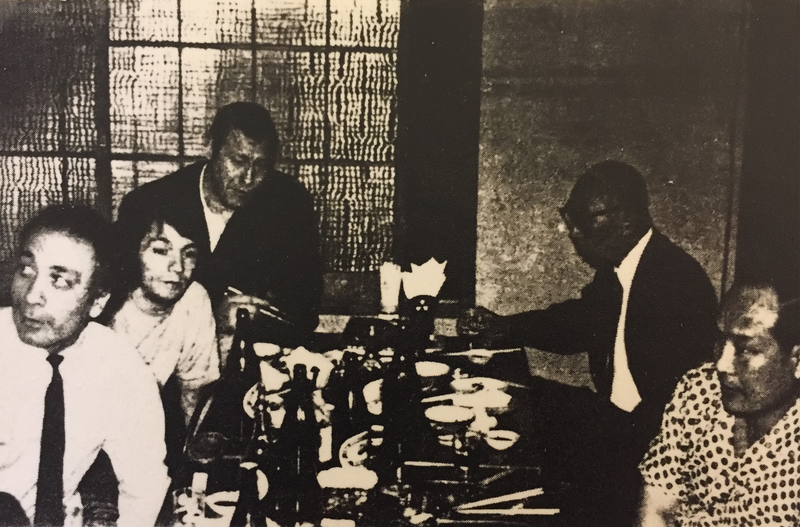 In 1968, Roger brought Kyokushinkai Karate to Canada and trained many of the big names known in Karate today. 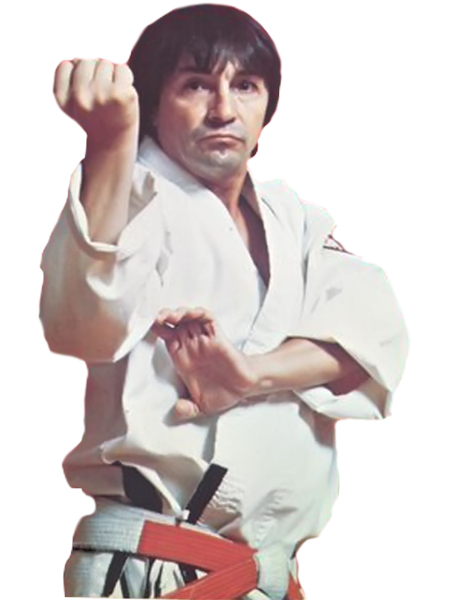 In 1973, Roger Lesourd realized that the knockdown karate he was teaching intimidated the masses and wasn’t reaching those for whom it was meant. He chose to formulate a new style, Samourai Karate, which was named in honour of the movie The Seven Samurai in which the Samurai defended the village from a ruthless warlord. Samourai Karate was designed by incorporating the effectiveness of Kyokushin Karate and the traditional spiritual practices used by the Samurai. 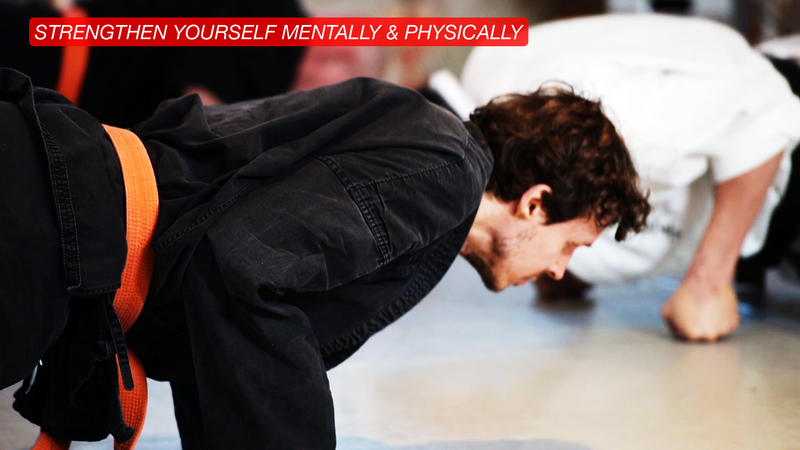 This style was very successful and became well respected throughout the martial community. After his unfortunate death in 1993, his students John Goff, Bhinda Rajwans, Gary Thompson, and Kulwant Rajwans decided to continue the advancement of the style and branch out on their own. The term Ronin refers to ‘Samurai without a feudal lord to serve’ and so appropriately on August 1, 1995, Ronin Kai Karate was formally established. The new federation returned to its primary focus on the bushido (warrior’s code) as well as its tradition with Kyokushin Karate. © 2012-2018 | Ronin Kai Karate. All rights reserved.